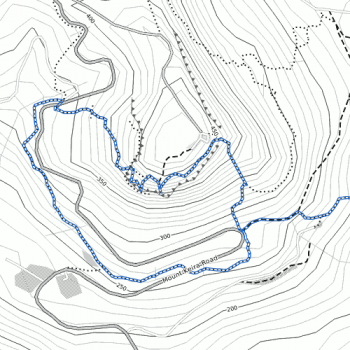 Our CAD plotter paper rolls and sheets come in a variety of sizes. 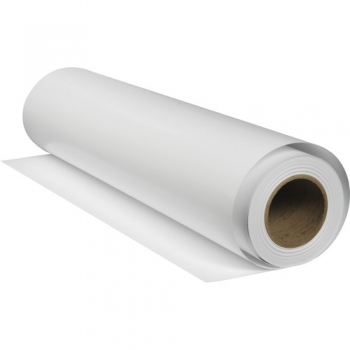 CAD plotter paper rolls are available on a 2 inch core with widths from 17 inches to 42 inches. 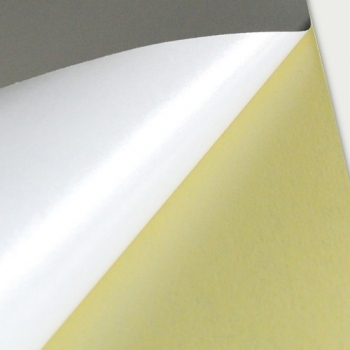 Our economy CAD plotter paper 730 is an ideal uncoated everyday bond paper. 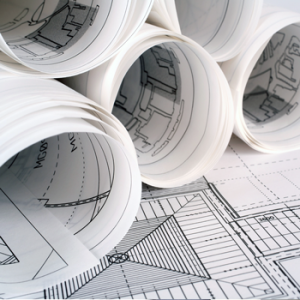 Shop our online catalog for all your CAD plotter paper and CAD paper rolls needs. Our CAD paper rolls are compatible with most popular printers on the market including the HP DesignJet, Canon and Epson. You'll find both our brand as well as name brands from Canon, Epson, HP, and more.